Receipt Book - best way of managing. Having a hard time keeping track on the flow of money? Too many paper and notes around and it gets messy and can't be track? Image Magic is here to rescue! 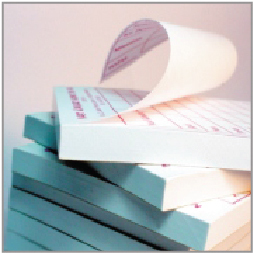 We produce good receipt book where you are able to track back easily, especially with our carbonless books! Petty things such as invoice and receipts can be tracked back instantly. Our receipt book is available in multi-layers and in a wide range of colour papers. 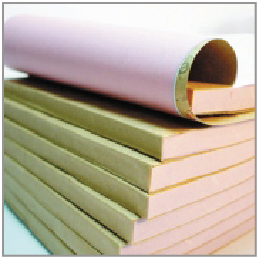 These NCR books can be numbered and perforated to suit your business. However if you have a sample which you want us to implant on it, you can scan the format and upload to us in a jpeg file. We will do the artwork for you at a reasonable price. Click Here to See Color Available For 1 Spot Color Printing. Final Price will shown at bottom once all option are select. Please select your layer(ply) for your receipt book. 11.1.2018 Saya Akan Ke Shah Alam Pickup Barang.